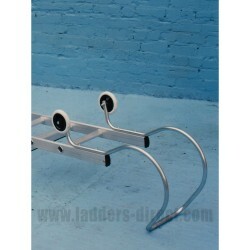 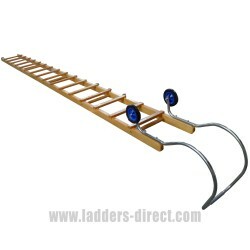 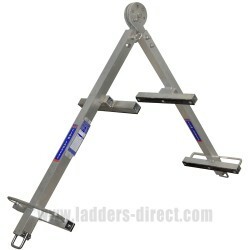 Here at Ladders-Direct.com we sell both single section and double section roof ladders along with a range of accessories and safety harness kits. 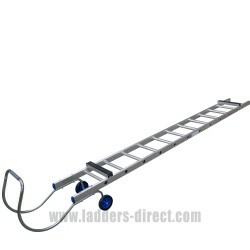 Roof ladders have an hook to allow it to be attached to the ridge of a roof thereby securing the ladder in place allowing you to work safely. 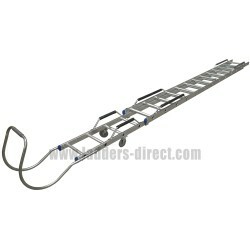 Roof Ladders There are 7 products. 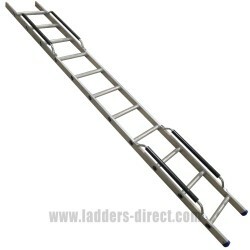 The ERL2 Extension Section extends the ERL1 Clow Aluminium Extending Roof Ladder to a maximum useable length of 9.4m (30'9").Volume Discounts Available* Availability: In-Stock. 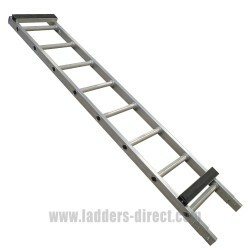 This Extension Piece for the Clow Aluminium Roof Ladder fits to the bottom of the ladder and is available in three sizes.Volume Discounts Available* Availability: In-Stock.